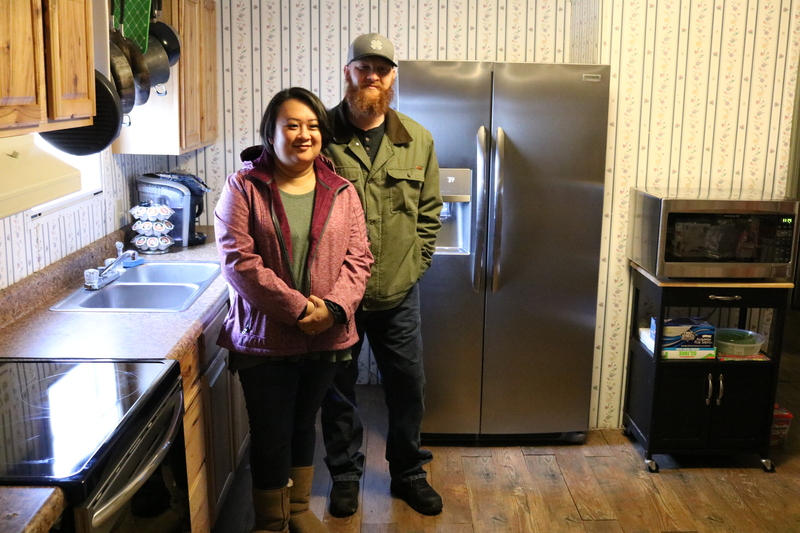 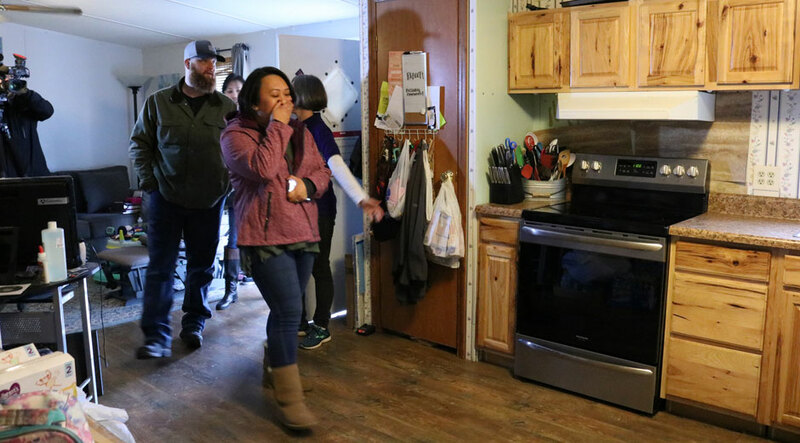 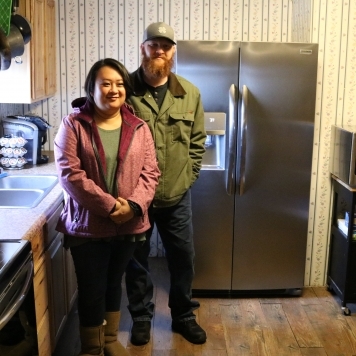 Springfield, TN, December 6, 2018 – Electrolux today partnered with United Way of the Greater Clarksville Region to surprise a deserving Clarksville family with a complete kitchen appliance makeover. 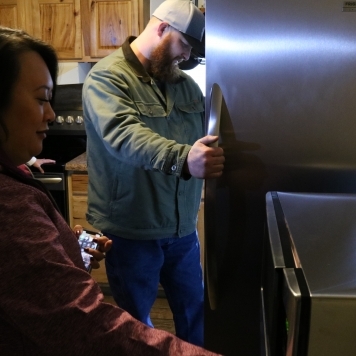 The makeover, valued at more than $4,000, includes a refrigerator, range, dishwasher, deep freezer, and microwave. 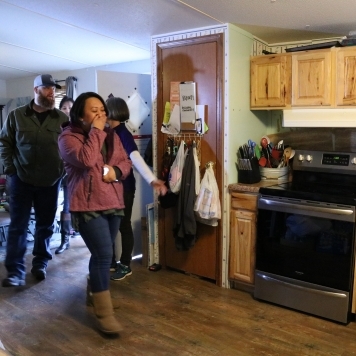 Michael Burgeson, a veteran, and his family are the recipients of the makeover. With three children, the family has overcome many obstacles, including housing, medical and financial hardships as Michael transitioned back from active deployment. 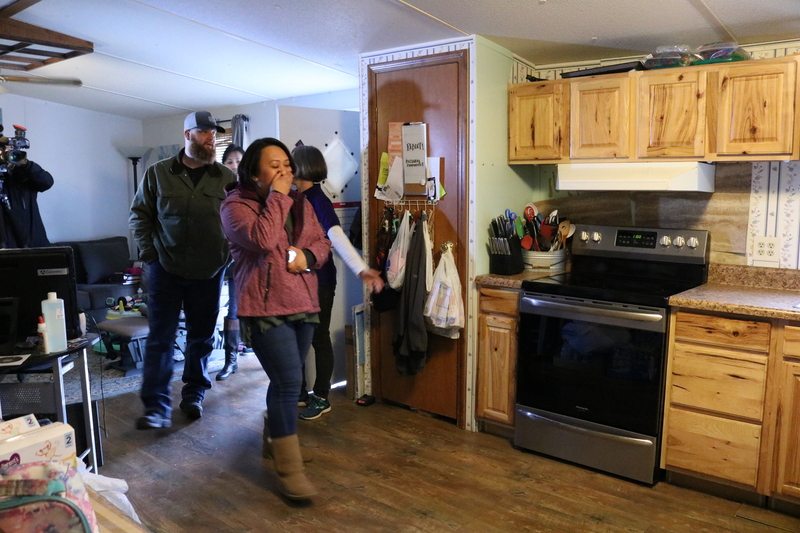 Inspiring others, the family gives of themselves frequently by volunteering. 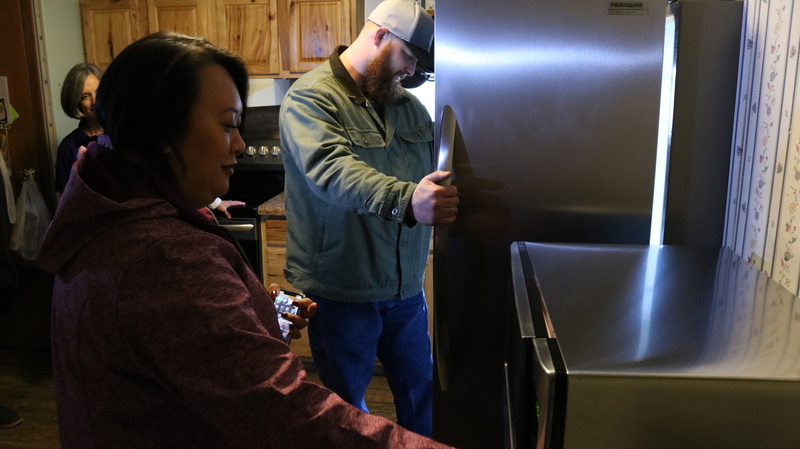 In a second gift today, Electrolux also partnered with United Way to donate more than 50 refrigerators to foodbanks and nonprofits in Robertson and Montgomery counties, bringing the total donation to $52,000. 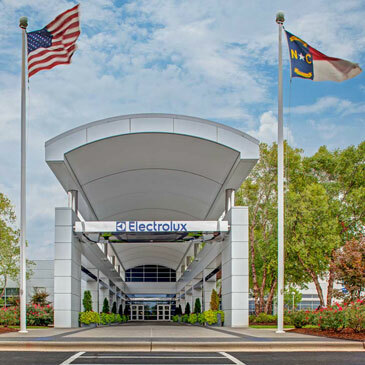 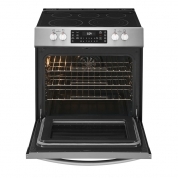 A large local employer, Electrolux manufactures cooking appliances in its Springfield, Tenn. plant, and also manufactures laundry, dishwashers, refrigerators and freezer products in other seven North American manufacturing facilities.